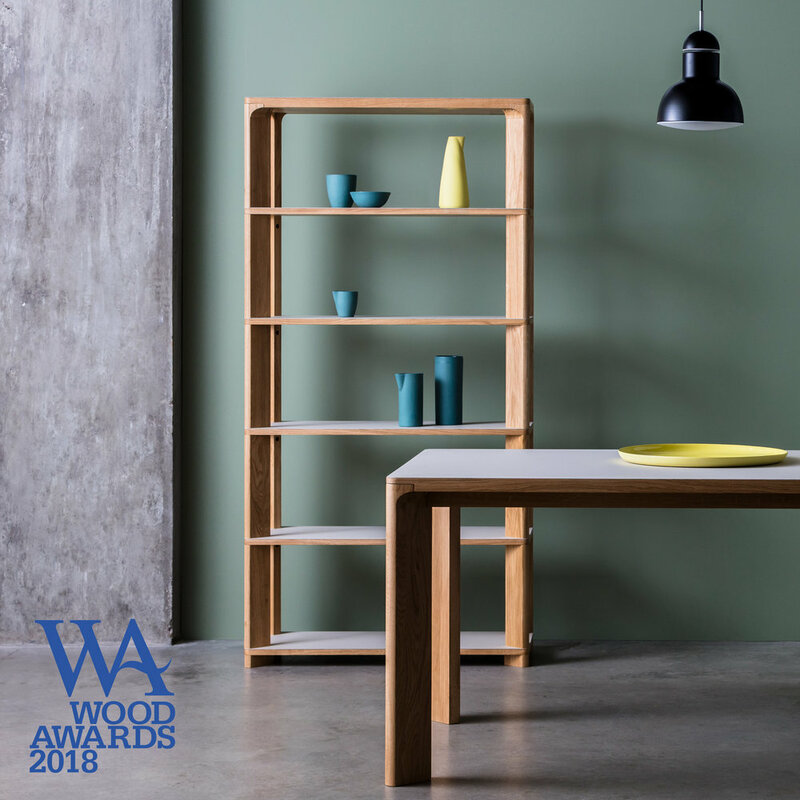 The Lastra Collection by Emile Jones for Another Brand is a finalist for this year's Wood Awards in the Production Furniture category. 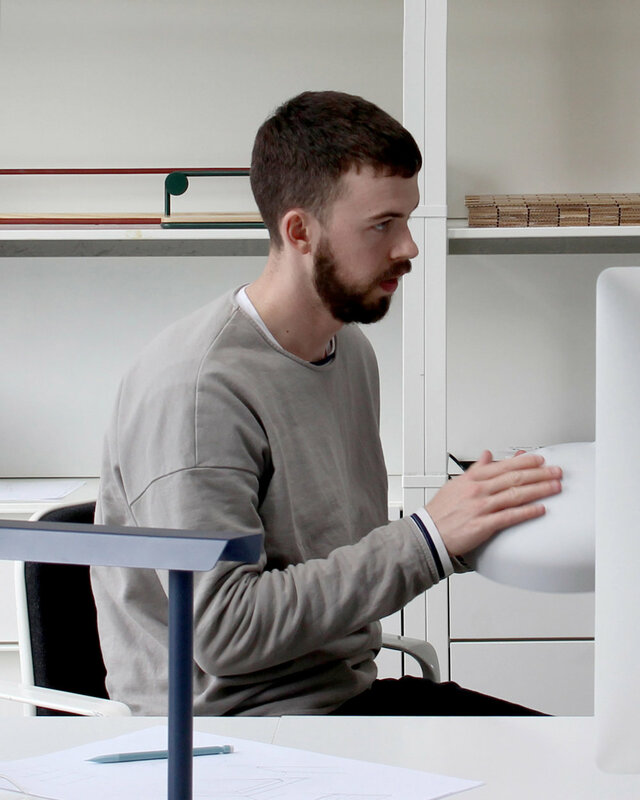 The Shortlist winners will be on display during the London Design Fair from 20-23 September. Discover our full Lastra Collection which includes the Round Table, Rectangular Table, Console Table and Tall Shelving. Lastra is finished with a clear lacquer on oak and a unique Linoleum top available in a variety of colours. Linoleum is a natural material made of linseed oil, pine resin, wood flour and natural colour pigments, which are then finished with a protective water-based lacquer.